Having the right team is the secret to moving forward no matter where you are in the world. I have always loved the creative process and nothing feels better than meeting new people and creating great work together. A big thank you to all the teams I've worked with in Tokyo over the last few weeks. I look forward to working with all of you much more in the future. In the 90's I shot a swimsuit calendar for Tyra Banks. We shot all over the island of Jamaica and were often up at 4:00am to start hair and makeup. Back then, to shoot at night or early morning before the sun came up was difficult. I remember having my assistants carrying all types of photo gear and lighting gear to create the types of images I wanted. Today photography has come a long way, and thanks to the Sony A7R camera, photography is much easier than it was in the past. 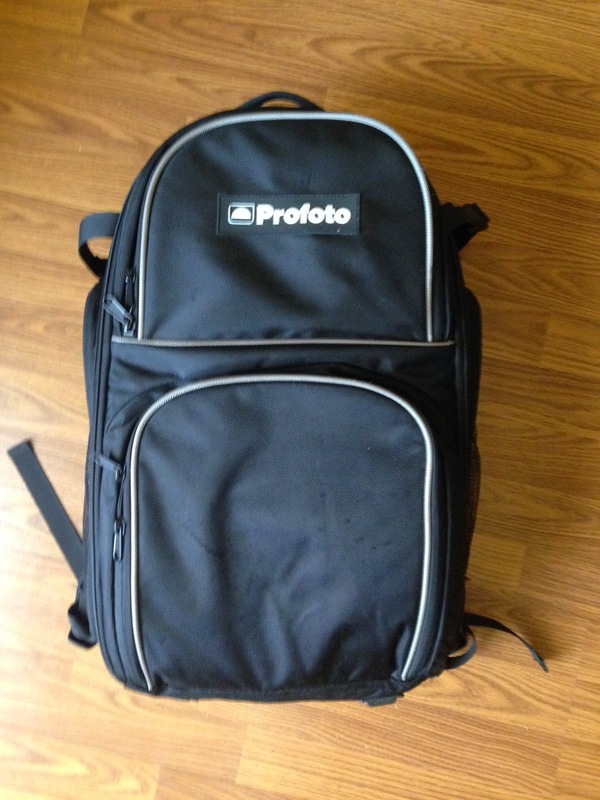 No more lugging heavy cases of photo gear to create photographs with high production value. Now this lightweight camera has opened up opportunities for me to create great images in a much easier manner. The other night I wanted to try shooting on the beach at night. 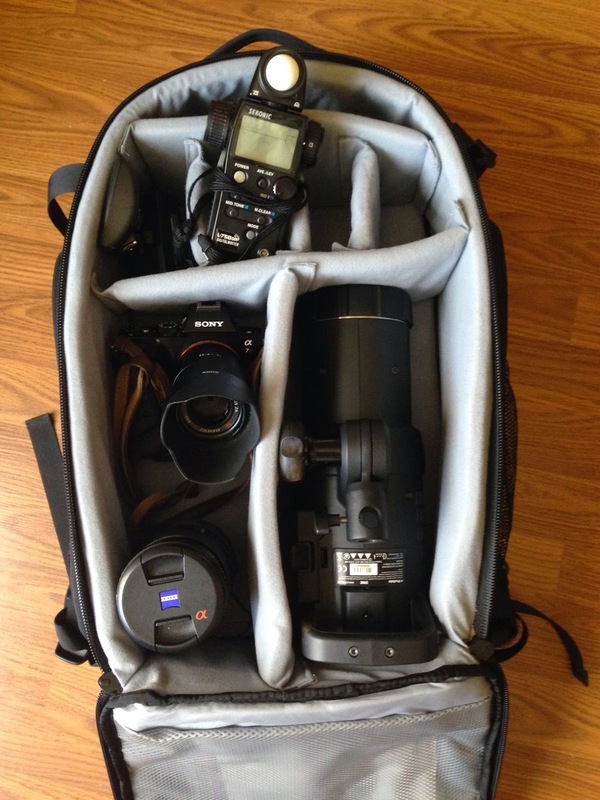 I brought minimal gear, just my Sony A7R with two lenses, the 24-70mm lens and a 55mm lens. I also took along a Profoto B1 strobe and a small stand, and a handheld light meter. Everything fit into one lightweight backpack, so instead of having an army of photo assistants, cases of gear and heavy lights and strobe packs, I could easily shoot by myself and create stunning images. I love shooting in this manner and I love how photography has become easier today. You still need knowledge to create powerful photographs but technology has opened the door so we can create images in a much easier way. I wonder what Sony will come up with next?